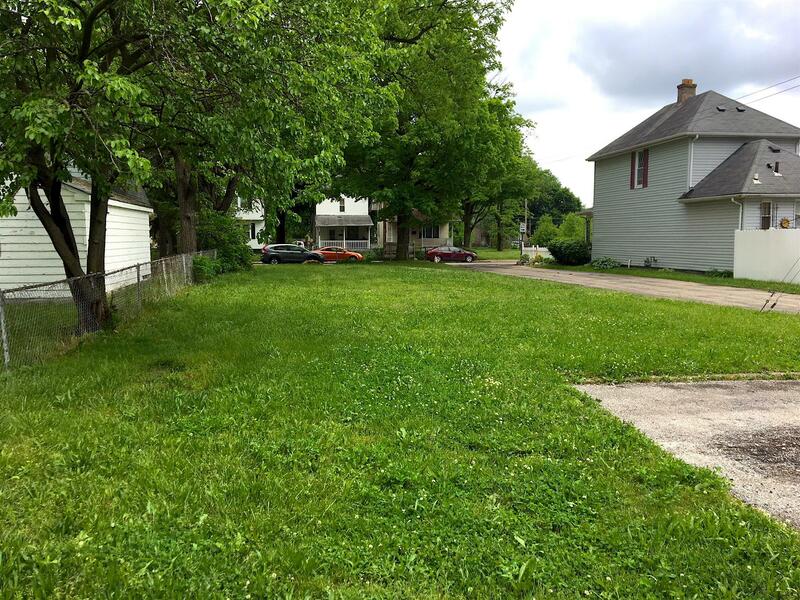 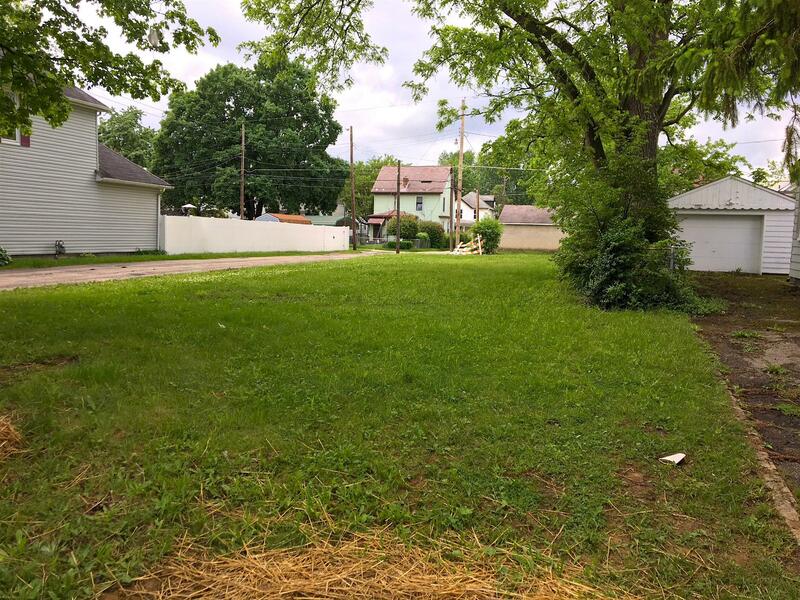 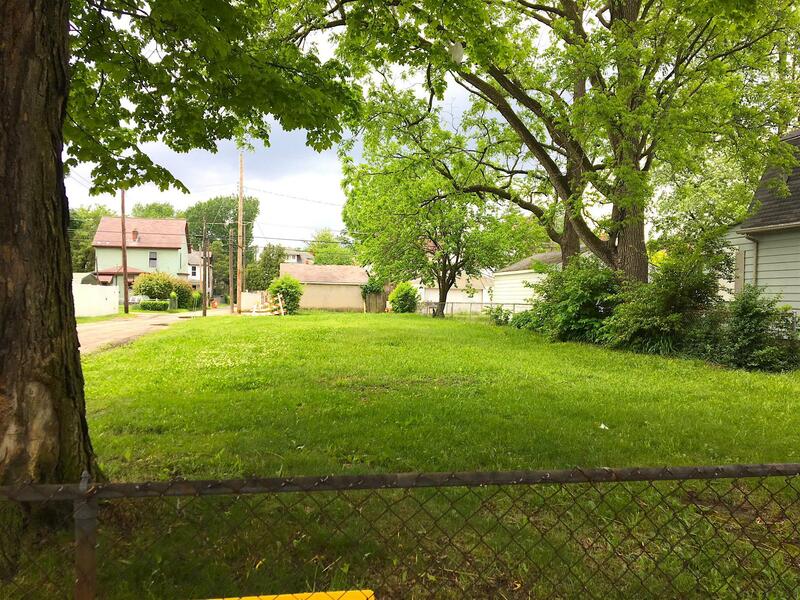 Wonderful, premium lot on Whitethorn Ave. in West Columbus on a large street/alley corner lot. 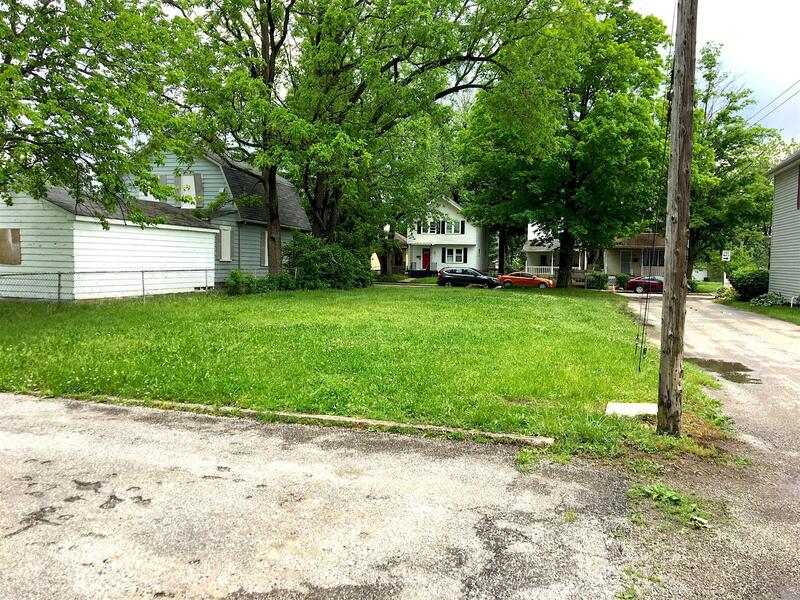 Fantastic opportunity to build before being priced out, or purchase and hold as an investment. 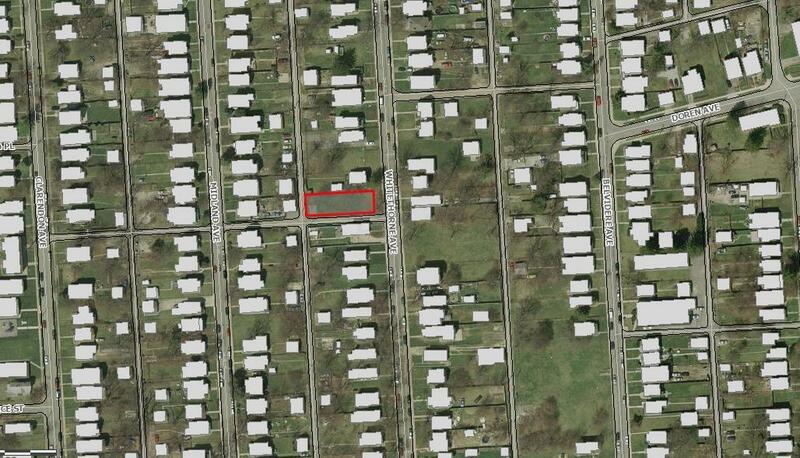 This parcel was previously occupied by a home and has all utilities available.